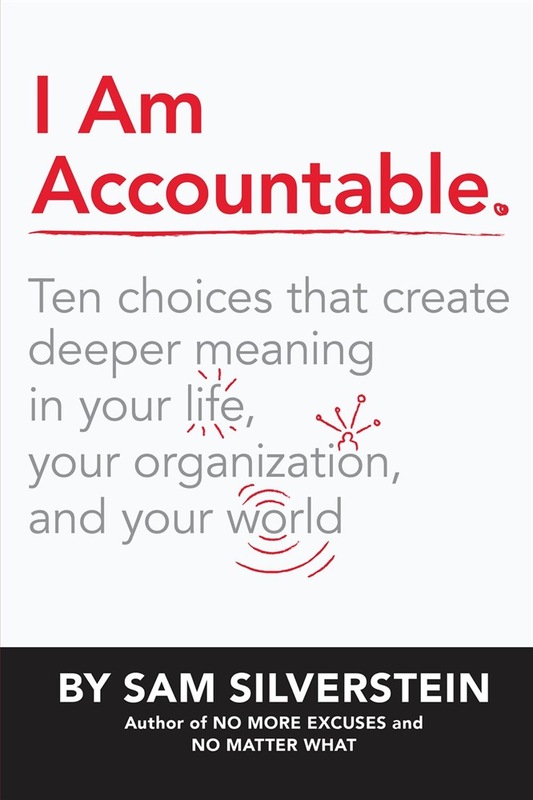 In I Am Accountable, renowned speaker and consultant Sam Silverstein offers a proven three-step program for creating and supporting accountable teams and communities. Declaring that accountability is the highest form of leadership, Silverstein maintains that in any organization, the real problem is never the people. “The problem,” he insists, “is what we, as leaders, believe about our people.” His new book shows why everything we have been taught about accountability is wrong. Contrary to popular belief, accountability is not a way of doing. Accountability is a way of thinking—and specifically, it’s how we think about our people. The secret to building accountable teams—the key to elevating the critical metric that Silverstein calls The Accountability Index™—is building an accountable leadership mindset. 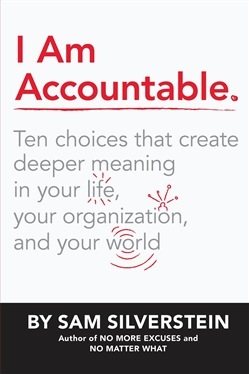 I Am Accountable offers a comprehensive plan to help you leverage that mindset, using accountability to become a truly great leader, transform the culture within your organization, differentiate yourself and your team from the competition, and create lasting change in the larger community. Acquista I Am Accountable in Epub: dopo aver letto l’ebook I Am Accountable di Sam Silverstein ti invitiamo a lasciarci una Recensione qui sotto: sarà utile agli utenti che non abbiano ancora letto questo libro e che vogliano avere delle opinioni altrui. L’opinione su di un libro è molto soggettiva e per questo leggere eventuali recensioni negative non ci dovrà frenare dall’acquisto, anzi dovrà spingerci ad acquistare il libro in fretta per poter dire la nostra ed eventualmente smentire quanto commentato da altri, contribuendo ad arricchire più possibile i commenti e dare sempre più spunti di confronto al pubblico online.